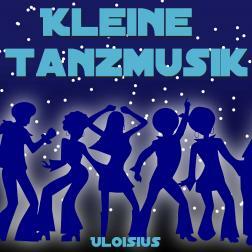 Uloisius is also a groovy guy ! We have hunted a famous spider together and also drunk some beer together!!! ah, and we have and we will play music together ! !